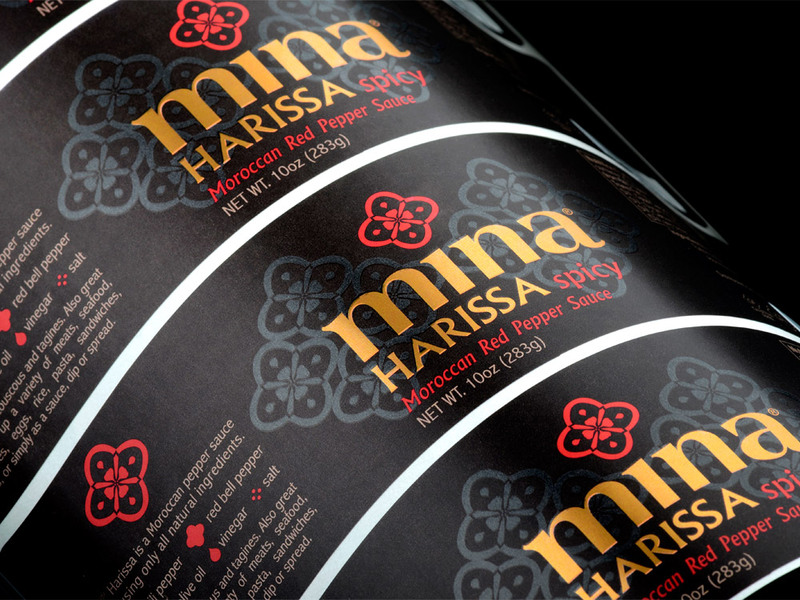 Tailor-fit flexible labels that are both striking and highly functional–waterproof, tear-proof, and oil-resistant. 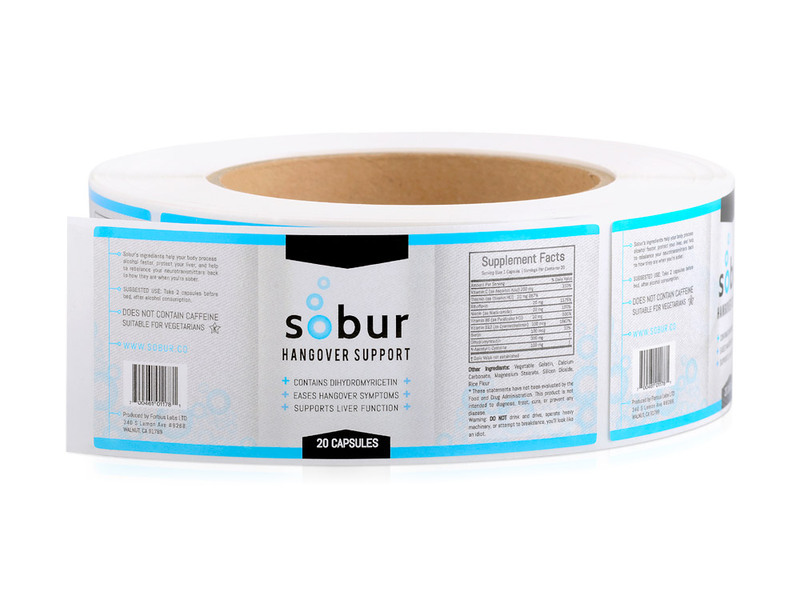 Greater strength and durability of BOPP label stock–plus better registration! 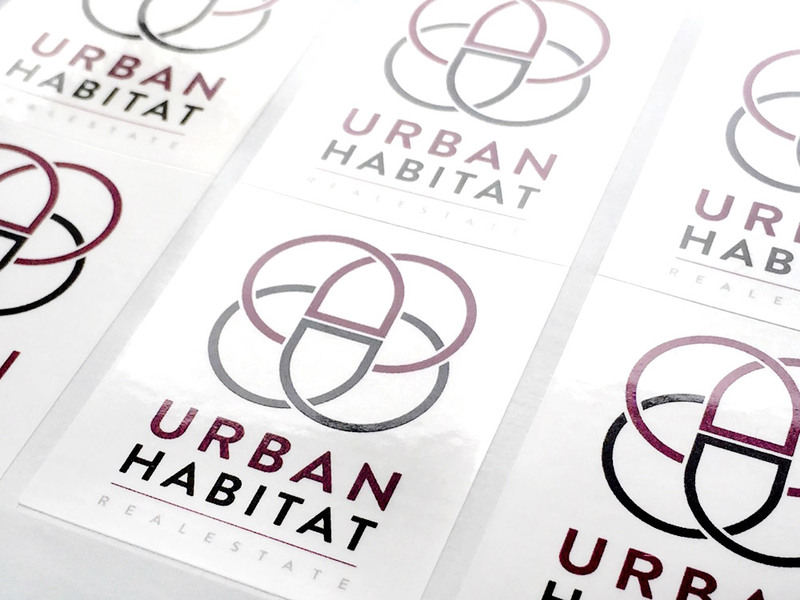 With Inkable Label Co., you can print any size that you require within our sizing guidelines (1”x 1” up to 12” x 18”) and enjoy hassle-free and cost-effective plastic film label printing, with no additional setup fees. * FOR SQUARE AND RECTANGLE PAPER LABELS, corners can either be straight or rounded, depending on your custom plastic film label needs. 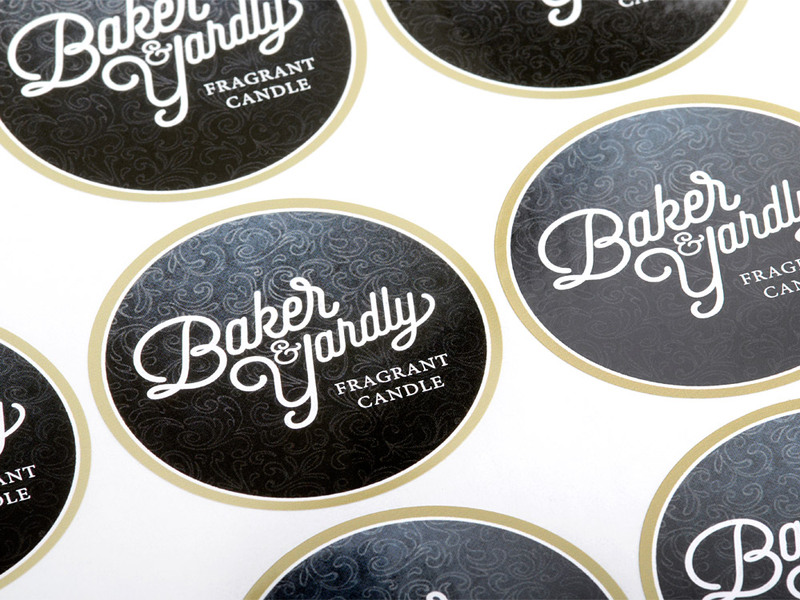 Add more depth, polished detail, and lustrous elegance to your custom plastic film labels with foil stamping. 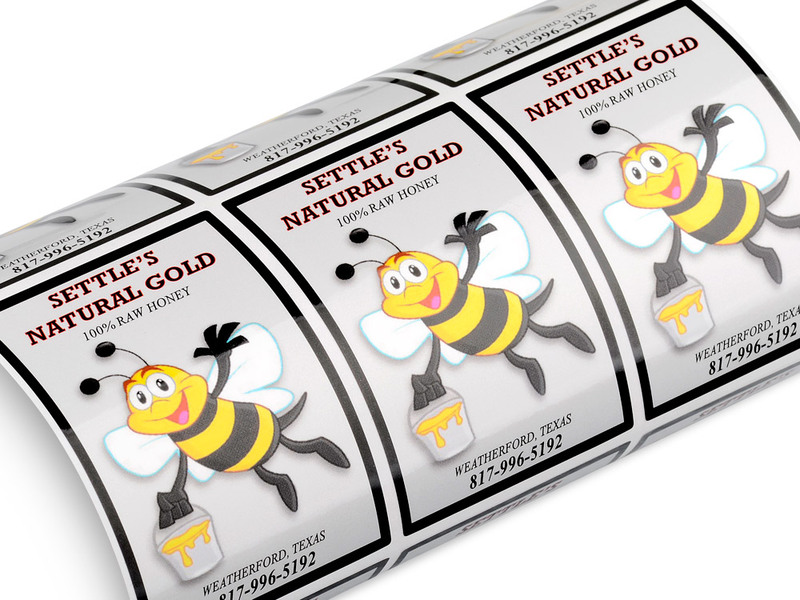 This special process uses pressure to transfer metallic foil onto the surface of your plastic film label stock. 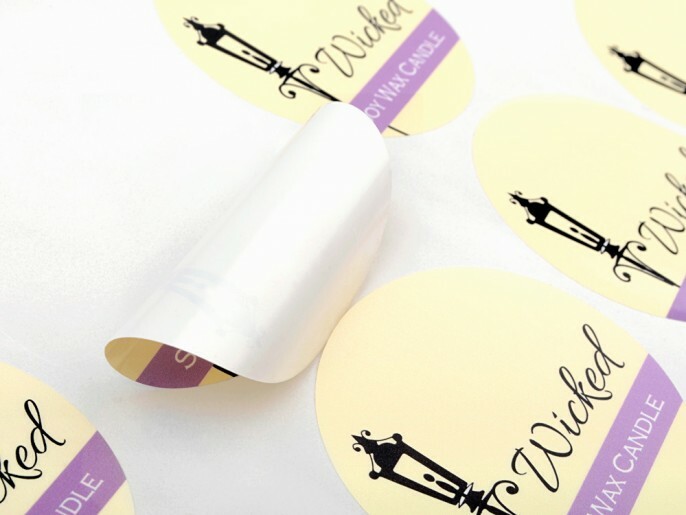 Inkable’s custom plastic film labels are extremely durable, self-adhesive labels that come in a beautiful pearlescent milky white, with high opacity and shine. 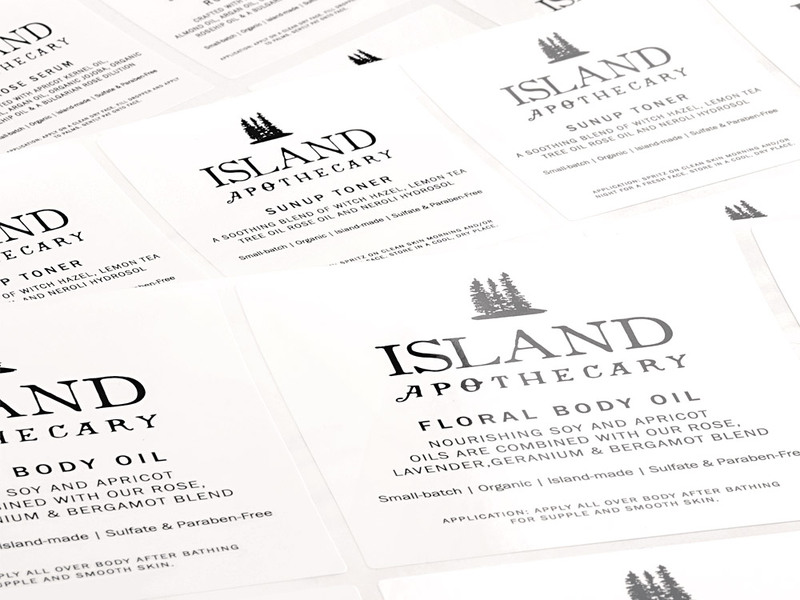 Our cut and finished custom paper labels boast of a smooth and professional-looking finish. 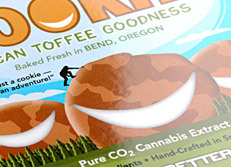 The material is flexible, making it ideal for rigid as well as squeezable containers. 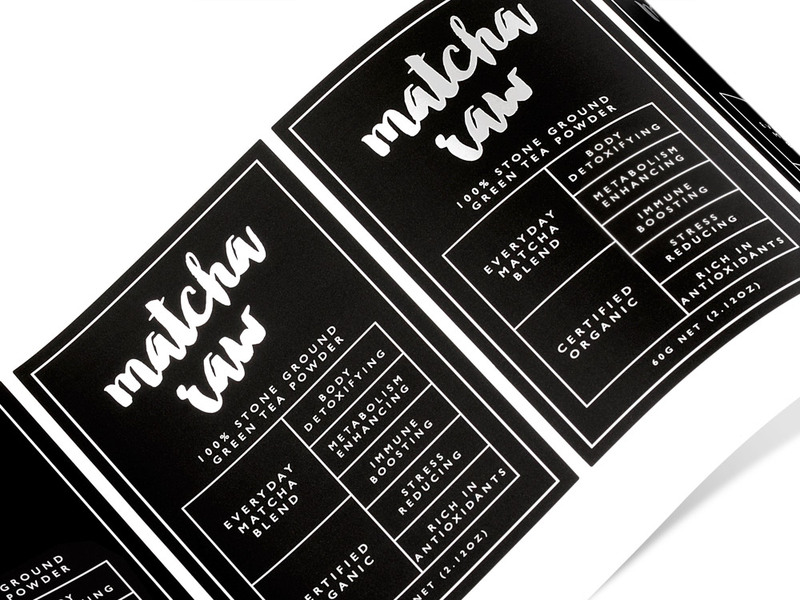 All paper label sizes are made-to-measure, at no extra cost. 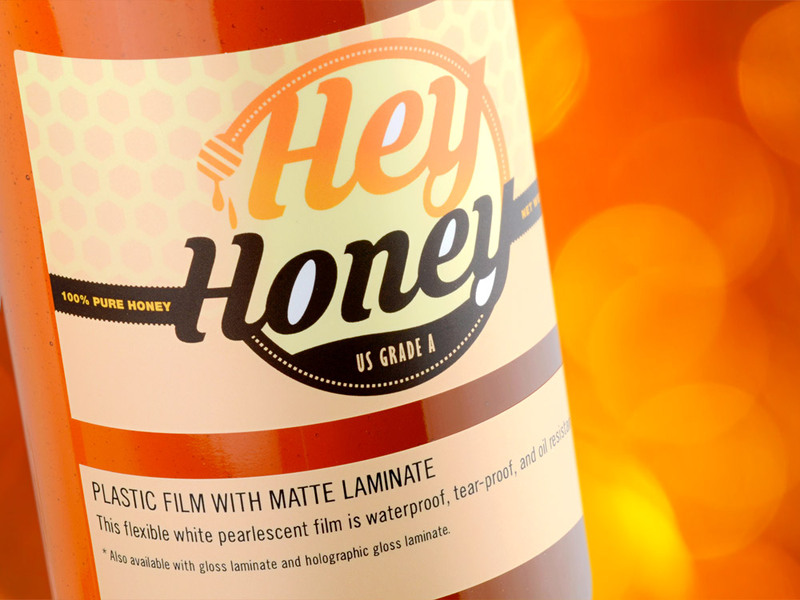 When you print your custom plastic film labels with us, you enjoy a truly comprehensive service that saves you hundreds of dollars… And we haven’t even gotten into print cost yet! 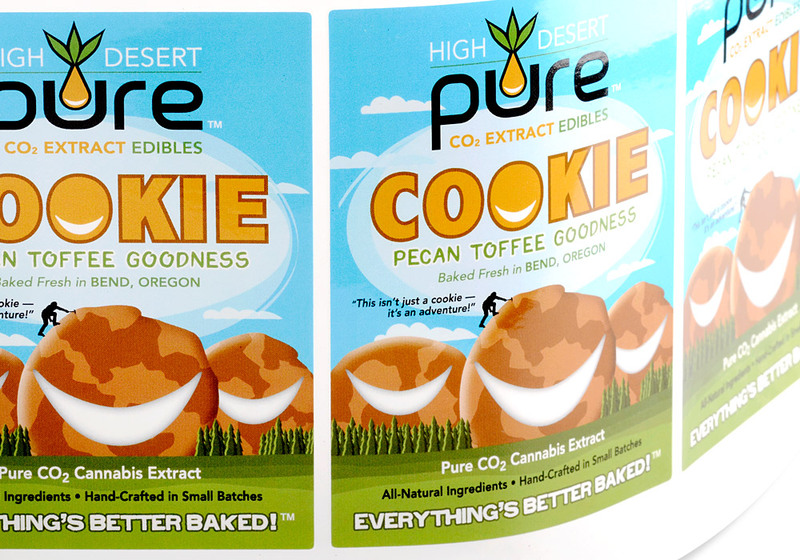 Plastic film labels are extremely durable, tear-proof labels you would use for primary product labeling. 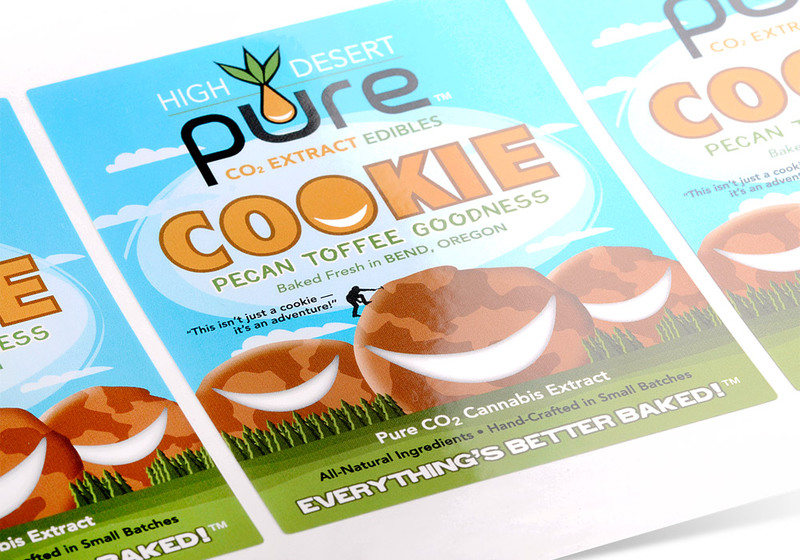 Due to the progressive properties inherent in its material type, your custom plastic film labels will hold up well to changes in temperature and frequent handling. 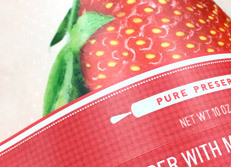 IF YOU ARE IN THE FOOD AND BEVERAGE BUSINESS, plastic film labels are a worthy upgrade from laminated paper labels. 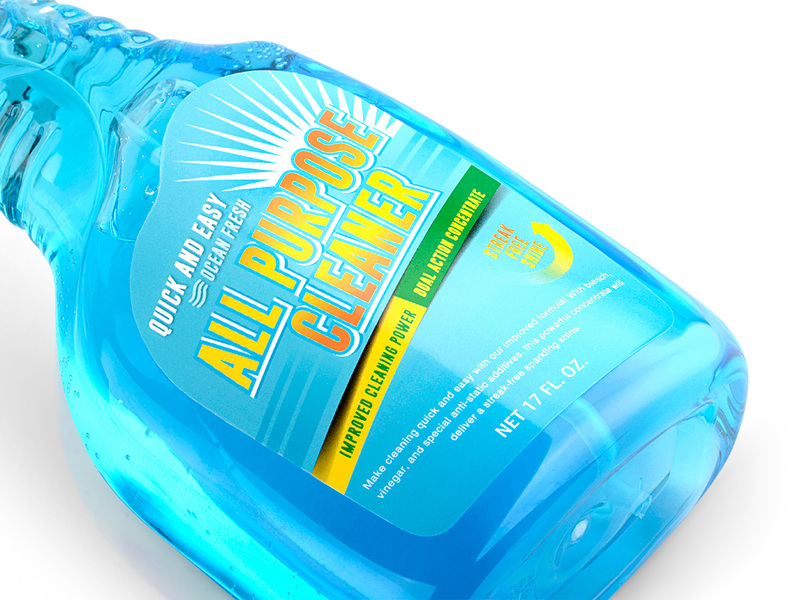 As it is flexible and specified for indirect food contact, this simple shift in material ensures a longer life span for your food labels and beverage labels. IF YOU ARE USING THESE FOR SQUEEZABLE CONTAINERS, branding and product identification is where you shouldn’t be cutting corners. Plastic film labels guarantee your prints won’t smudge over time, even with frequent handling, compression and decompression, and repeated contact with oil, water, or detergent. 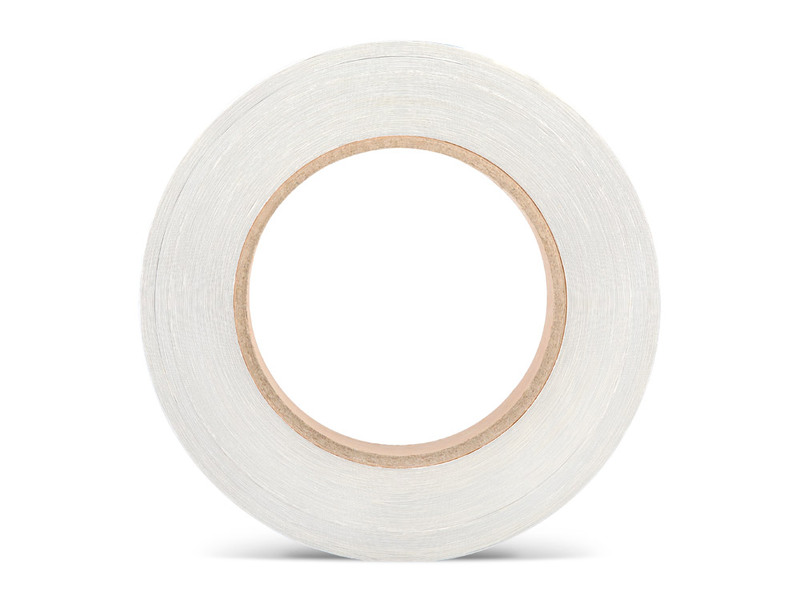 TIP : As the adhesive of these plastic film labels is high tack (with an option for freezer adhesive), why not choose a thinner, 360 degree, full body wraparound plastic film label, versus a simple large square label on just the front? 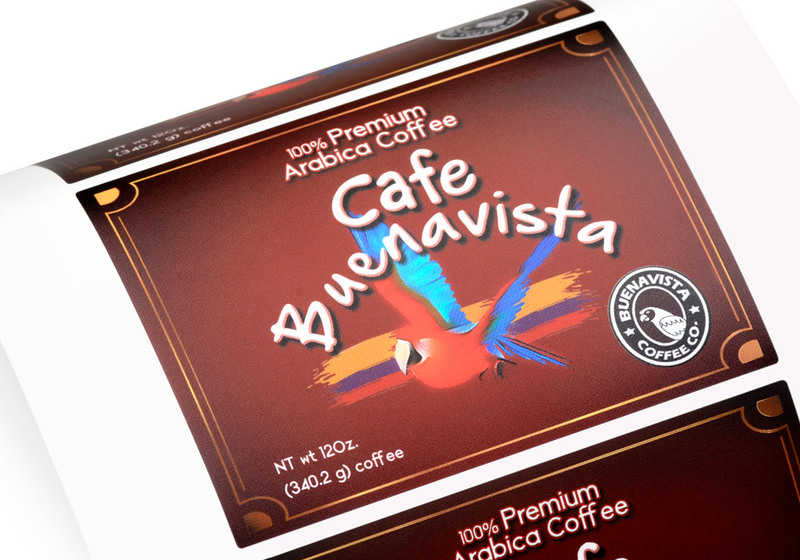 Since you will be using these for product branding, maximize plastic film label real estate by planning the layout of your artwork so that your product information is in digestible chunks. Important product text will be easier to identify and will be less overwhelming when presented to your customer. Remember to group similar information in sections, and design your plastic film labels with consumer readability in mind. 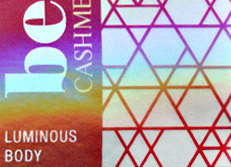 We print plastic film labels to any size. Please double check artwork dimensions before sending to save on proofing time.